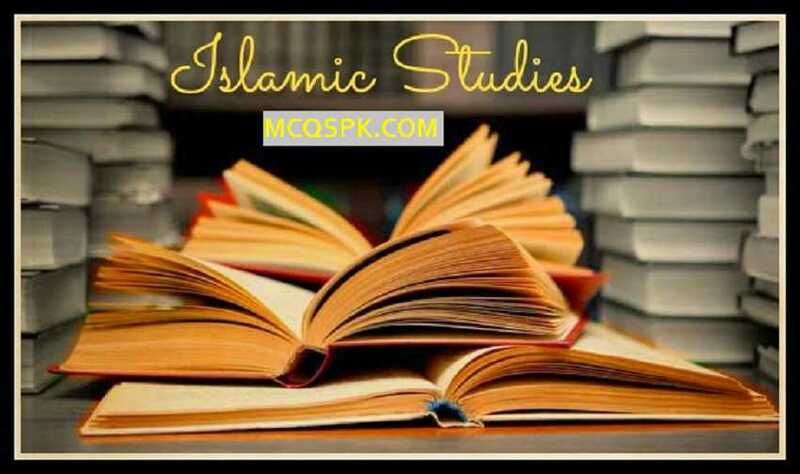 We provide Islamic Studies Mcqs as well as Islamic mcqs Online Quiz through which Students and Job Seeker can prepare for their test and exams. All the mcqs and quizzes are absolutely free of cost. By taking our Islamic Studies Quiz tests, You will be able to pass your exams and tests with good marks. Pakistan is an Islamic country and all major govt jobs providing organizations like CSS, FPSC, KPPSC, PPSC, SPSC, BPSC, AJKPSC, NTS, Armed Forces, ISSB take test of islamic studies portion before job. You can score better by taking our Online Islamic Studies Quiz free of cost.